You need to do these things over and over again. 1. Eat homemade meals as much as possible. Restrict bahar ka khana. I am not saying no to your fav samosa, pizza, but once a week or max twice a week. Not every single day. 2. Restrict tv/mobile/laptop. When you eat food, try to keep these devices on silent so that you can concentrate on food. Why? Tension mein khana khayoge to khana hajam kaise hoga. 3. Eat smaller meals because it is easy on your belly. The size of the belly is just equal to the size of our palm. Eat small five to six meals than three big meals. Easy to digest and less load on your belly anyway. 4. Exercise. Read this carefully. Now, your belly is a part of your body so to reduce your belly fat you must be working on your whole body. It means you need a full body workout and not just some crunches. First, exercise/ yoga with a good trainer. Second, work on improving strength overall so that your body becomes stronger and leaner and with time you will gain a flat tummy. And do exercises like plank, side plank, boat pose, crunches, double leg raises, inversions for a flat tummy. 5. I need to know this from you? 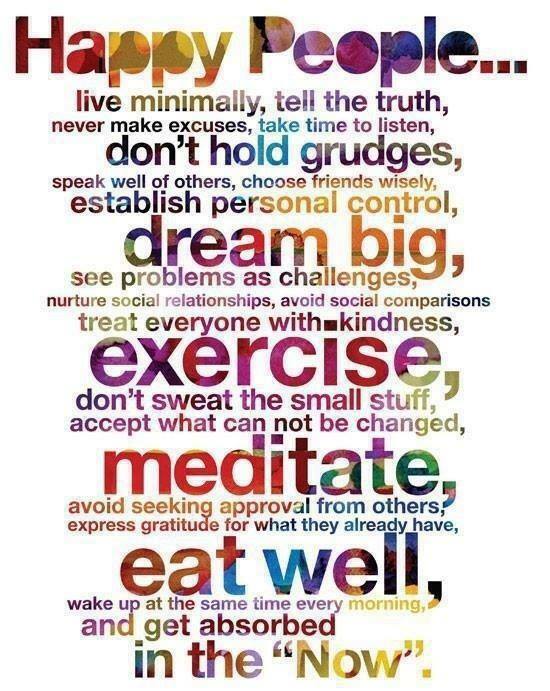 Are you happy in your life? Are you stress-free? Your thoughts are shaping your body, your life and probably every single thing in your life. The highest yoga is to work on mind and soul. Calm down your mind. Use 5 by 5 rule- If it’s not gonna matter in five years, don’t spend more than 5 minutes upset by it.